Other members of the consortium are Indian Oil Corp and Bharat Petro Resources Ltd, an upstream arm of refiner Bharat Petroleum Corp. It is expected to get up to a 10-percent stake in one of the areas of the concession. 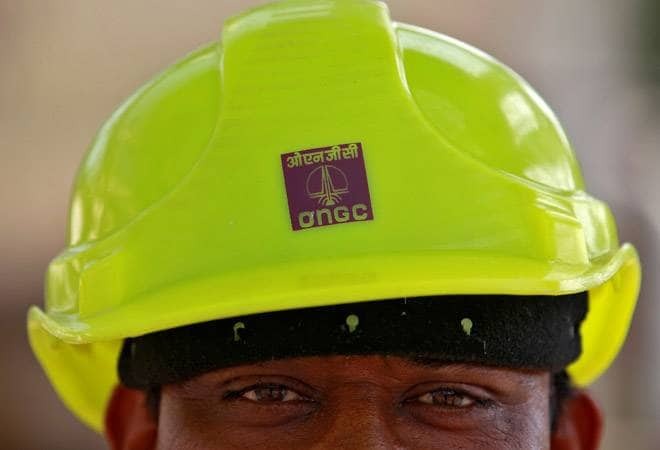 A consortium led by India's Oil and Natural Gas Corp (ONGC) will sign a contract on Saturday to acquire a stake in Abu Dhabi National Oil Company (ADNOC)'s offshore oil concession, sources familiar with the matter said. The group headed by ONGC will be the first party to secure a stake in the offshore concession. Other members of the consortium are Indian Oil Corp and Bharat Petro Resources Ltd, an upstream arm of refiner Bharat Petroleum Corp, one source said. Sources told Reuters that the ONGC-led consortium would get up to a 10-percent stake in one of the areas of the concession. Participation fees for the deal are valued at $600 million, they added. An official announcement is expected later on Saturday, the sources said. N.K. Verma, managing director of ONGC Videsh, the foreign investment arm of ONGC, is in Abu Dhabi. He did not respond to calls seeking comment. In August, state-owned ADNOC said it would split its ADMA-OPCO offshore oil concession into two or more areas with new terms to unlock greater value and increase opportunities for partnerships. Existing shareholders in ADMA-OPCO are BP plc with 14.67 percent, Total SA with 13.33 percent and Japan Oil Development Co with 12 percent.